If you’re anything like me, you love to print your photos. 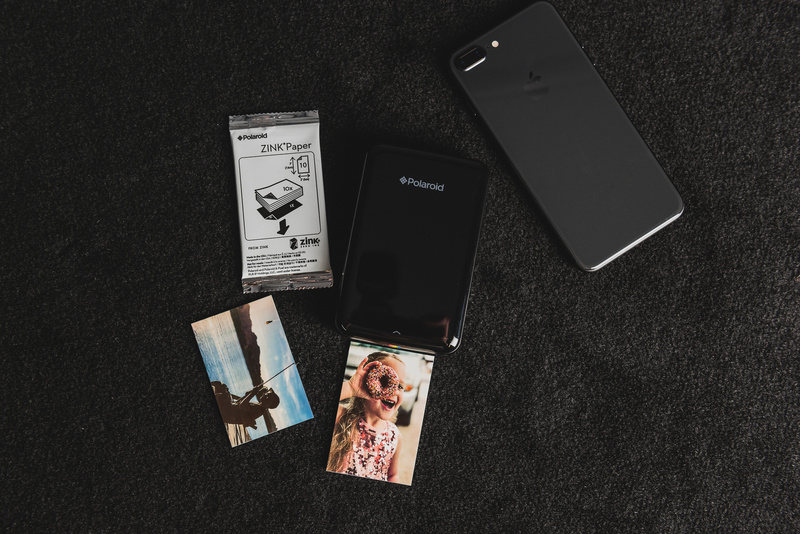 The Polaroid ZIP is an inkless photo printer that is ultra portable and easily fits inside your pocket, but is it really worth the price it's selling for? I had originally intended to do a comparison between the Polaroid ZIP and my trusty Canon Pixma Pro-100 printer, a printer which is no slouch when it comes to being able to produce high-quality prints (and is nearly the same price as the Polaroid ZIP after mail-in rebates). 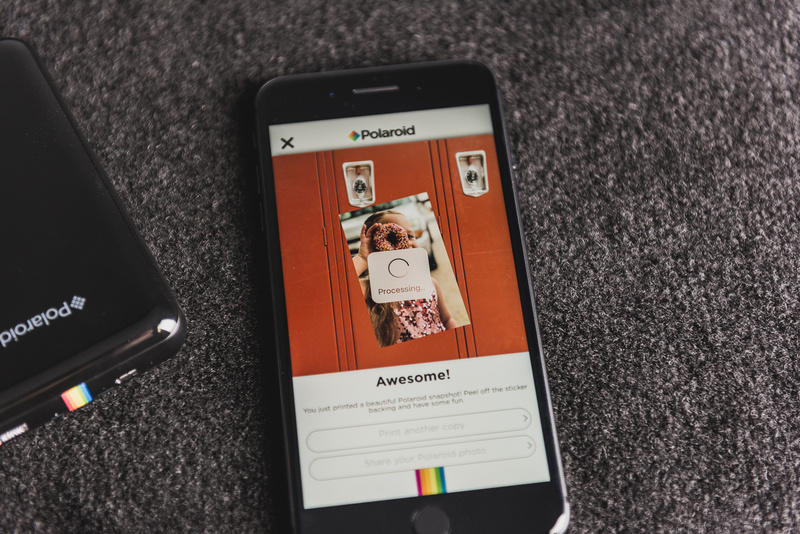 After spending a few minutes with the Polaroid ZIP, I quickly realized that a comparison between the two printers would be nothing more than a waste of time, as the ZIP quite obviously isn’t up to par with the popular Canon printer. 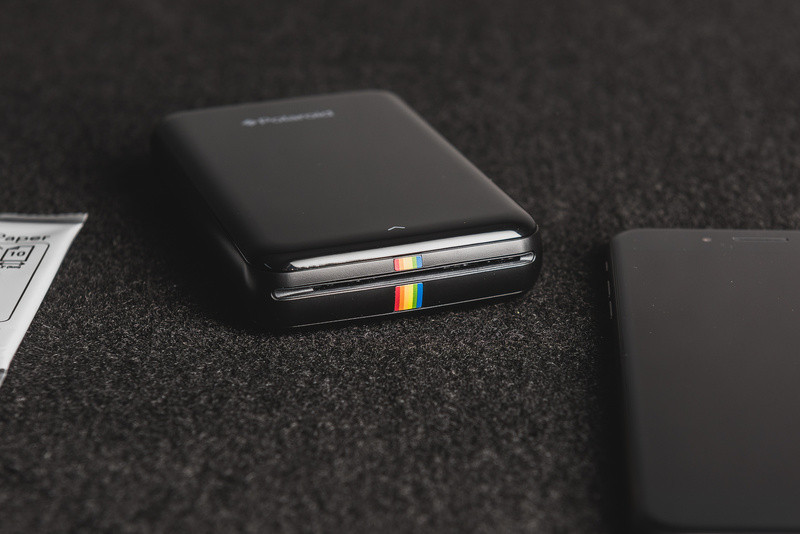 Instead, let me break down the things I like (and dislike) about the Polaroid ZIP and go over some of the product’s highlights. The Polaroid ZIP is compact and ultra portable. Unlike the Canon Pixma Pro-100 that I typically use, the Polaroid ZIP weighs next to nothing and easily fits inside of your back pocket. Also unlike the Canon Pixma Pro-100, which prefers to take its sweet time as it spits out pleasantly high-quality prints, the ZIP cranks out its prints in less than a minute total. 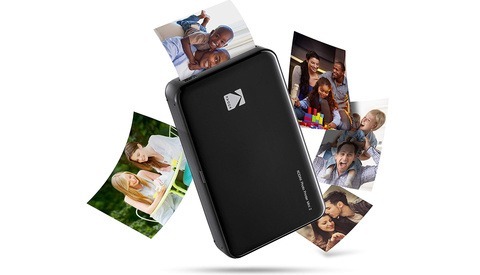 This includes the time that it takes to wirelessly transfer your images from your device to the mobile printer. I decided to test Polaroid's claim of being able to produce a print in less that one minute. The test proved their claim to be accurate. If you do a lot of printing, chances are you’re familiar with the cost of ink, which can add up. 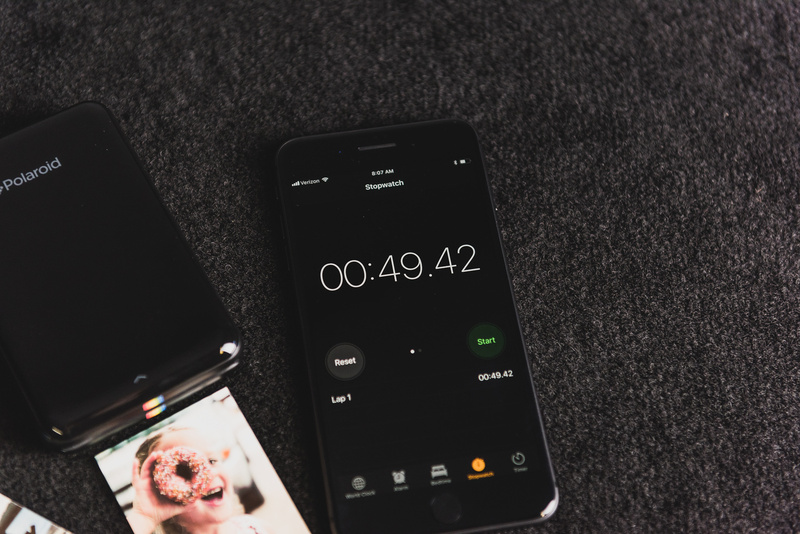 The ZIP utilizes ZINK Zero Ink Printing technology. 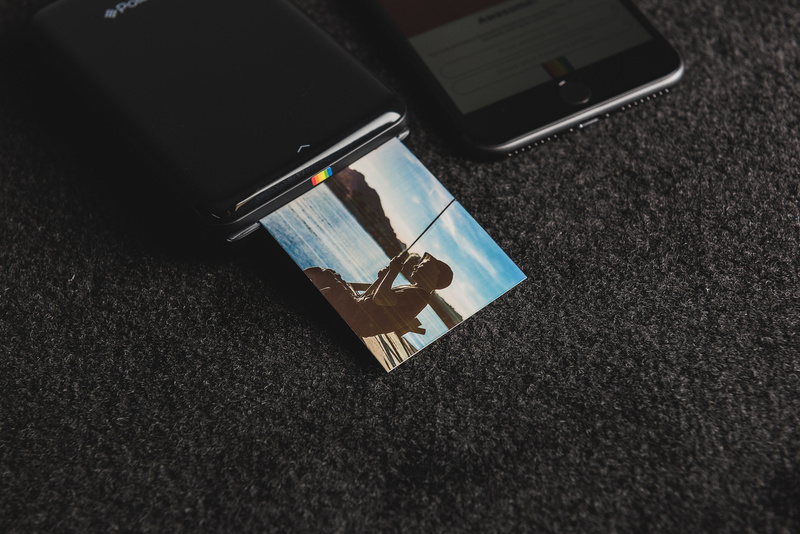 Holding up to ten sheets of Polaroid’s smudge-proof and adhesive backed photo paper, the ZIP produces 2x3-inch prints without the need to add or replace ink. 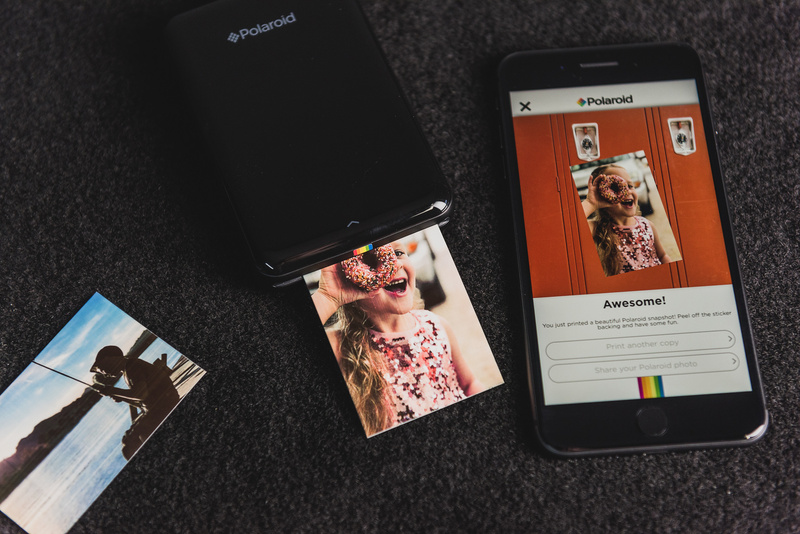 Using Polaroid’s own iOS application, printing photos from my iPhone was as simple as it can get. The application also offers a few photo effects that some might find fun. Let me go ahead and address the elephant in the room - the ZIP's dismal print quality. We spend nearly a thousand dollars on devices (phones) with state of the art technology and cameras which allow us to capture crisp, accurate photographs. One may expect a printer marketed toward the same consumers to produce a print that does the advanced cell phone cameras many of us use today justice. In fact, the ZIP takes us back to the flip-phone in terms of the quality of images that it prints. I found the 2x3-inch prints to be inaccurate in color, sharpness, and detail. 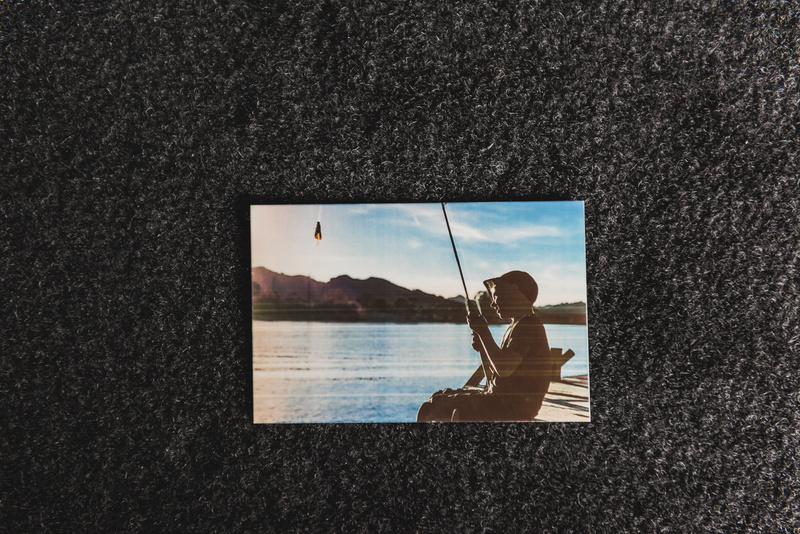 While I didn’t expect the prints to be the same quality one would receive from a professional photo printer, I did expect the ZIP’s prints to be more closely comparable to the average consumer photo printer. This simply wasn’t the case. Not only did the ZIP’s prints not jive in terms of color, details, and sharpness, the printer seemed to produce strange horizontal lines on each print that resembled scratches. 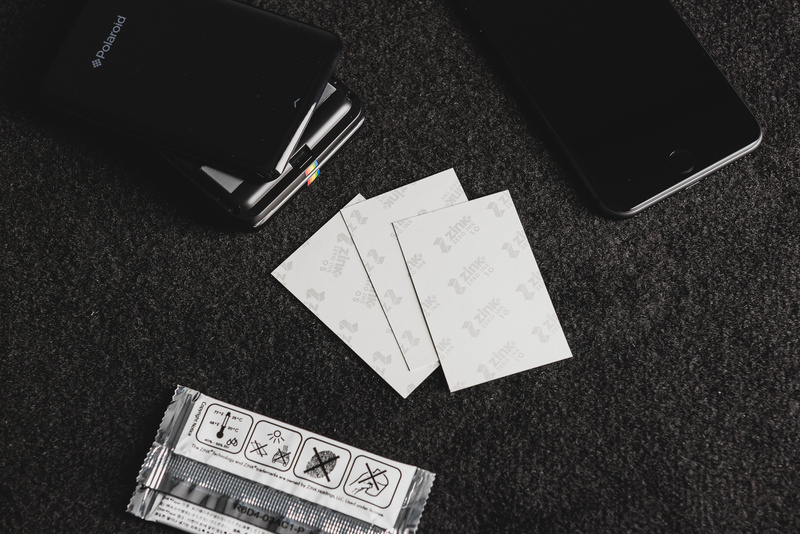 While you may enjoy saving a few extra bucks by not having to purchase ink, you might find it a little spendy to keep the ZIP full of the ZINK 2x3-inch paper. 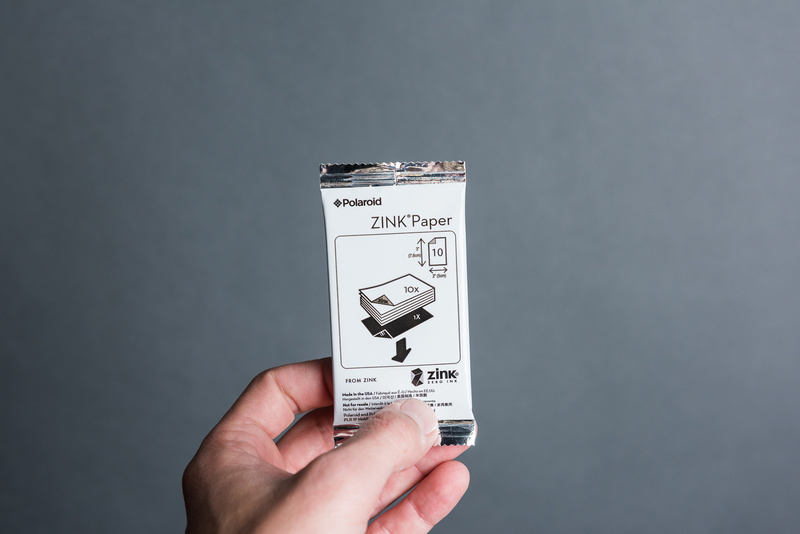 A 20 pack of the 2x3-inch ZINK paper will run you about 10 bucks. Perhaps it’s just me, but that seems a little pricey considering the number of photos we all take with our phones. If you're asking yourself if the Polaroid ZIP is worth shelling out over $100 dollars for, it's my opinion that it isn't. The ZIP feels much like a toy to me, and considering its less than satisfying print quality and the low cost of a "real printer," the ZIP really doesn't get me very excited at all. 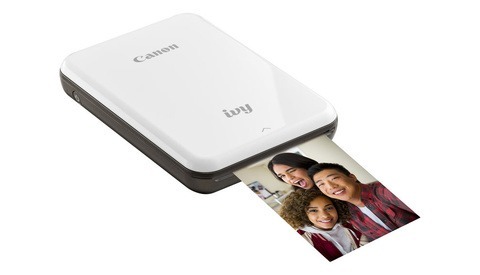 Perhaps someday mobile printer technology will catch up to the quality of the images cameras are able to produce these days and a device like the ZIP will make more sense. 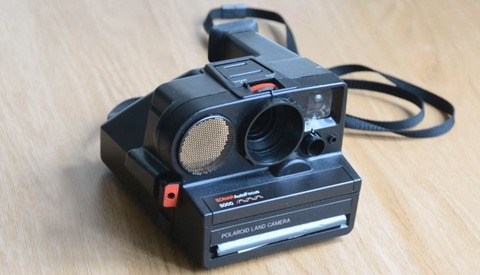 Until then, I feel like Polaroid may be catering to a consumer market in which the line between consumer level and professional grade equipment is quickly become more and more blurry. Unfortunately, the ZIP adds a little clarity to the aforementioned line. I made the mistake of purchasing this last November. Its by far one of the worst products that I have ever purchased. Yeah i saw a good deal for black friday , i was in the mood of : " oh so i can make kinda like polaroid but with my photos " No matter how much dpi or whatever you can release your photos from, the print quality from all mobile printer is like so bad , specially for the price . Zink paper cost a lot also. So please don't buy one of those mobile printers and wait 5 more years and maybe we will have decent mobile printer . Wasn't Polaroid bought my Impossible, if that's the case why would you expect anything of quality from their products. This product is terrible. I liked the idea of sticking the photos. The app and the bt connection is terrible and the battery of the printer stopped charging sufficiently after few months. Now I bought the Fuji but photos are not adhesive. 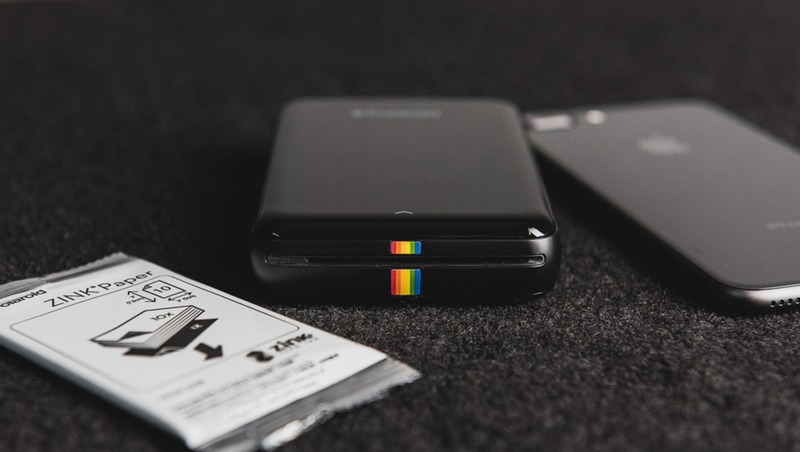 Apart from the name Polaroid how much “Polaroid” is there in this product? Can the canon pro 100 print 2x3?